As a successful not-for-profit business, NOCN provides excellent value for money, with low overheads and the reinvestment of surplus back into the business, resulting in competitive prices and excellent quality. By promoting and widening participation in education and training including for those people who have previously been excluded from educational opportunities. By improving access for learning opportunities and facilitating progression to further learning, employment and higher education particularly through the award of credit and credit-based qualifications. 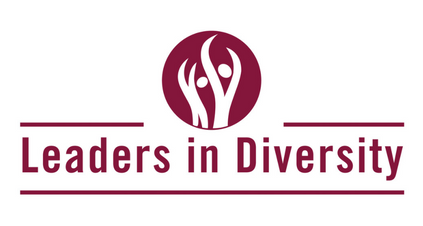 We’re committed to Equality, Diversity and Inclusion and were the first awarding organisation to achieve a Leader in Diversity award. We work with a large number of employers, colleges, training providers, schools and third sector organisations to make sure learners from all parts of society can access qualifications and achieve an award which helps them on to an apprenticeship, into employment or generally with the skills needed for life. We also help employers and training providers bridge the skills gap and develop qualifications that industry needs. As one of the largest awarding organisations in the UK, we work hard to ensure that we’re continuously improving and that our qualifications are practical and up-to-date – Robust, Relevant and Recognised. We also recognise that working with others to design qualifications fit for industry, today and in the future, can produce real benefits. And so we’re now looking to expand the membership of our charity. We would welcome the input and support from a wide range of organisations including employers, training providers and those involved in education, adult education and workforce development, to help us change lives and make a real difference. Members of the charity have a real say in shaping our priorities and future direction and enable us to deliver what learners, employees and employers need for a 21st century digital economy. g) Say on what NOCN can do to achieve its charitable objectives. Please note there are no application or annual fees for being a charitable member. If you would like to apply please email nocn@nocn.org.uk.